Yesterday, Android maintainer JBQ posted up a number of binaries and Android 4.1.2 images for multiple Nexus devices. Owners of international GSM variants of the Galaxy Nexus, though, were left out on the image side. Today, both the "soju" (Nexus S) and "yakju" (Galaxy Nexus GSM) have had their factory images updated to Android 4.1.2, and you can find those images here. 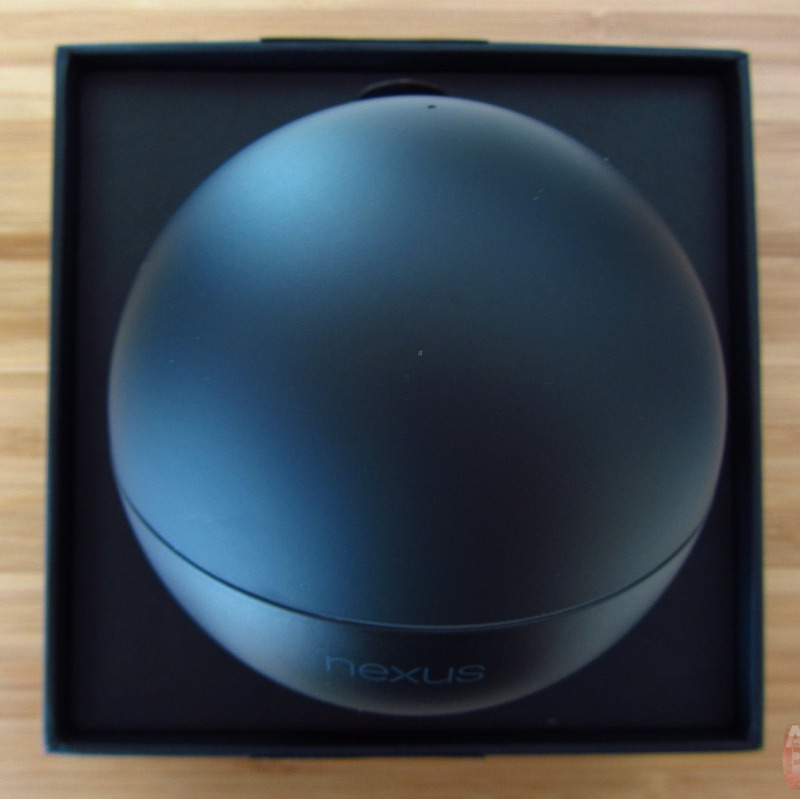 Google also saw fit to finally release a factory image for the Nexus Q, though it's based on Android 4.0.4.